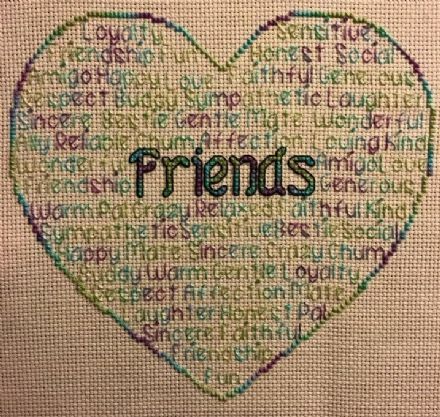 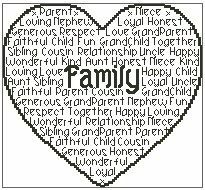 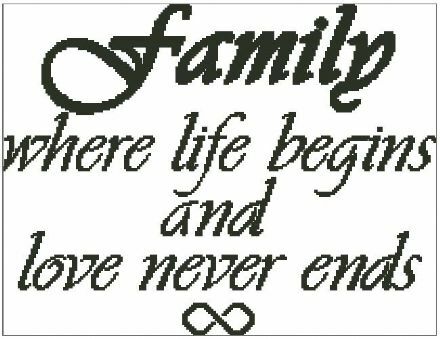 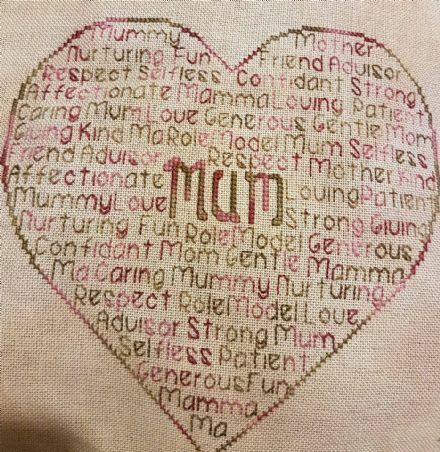 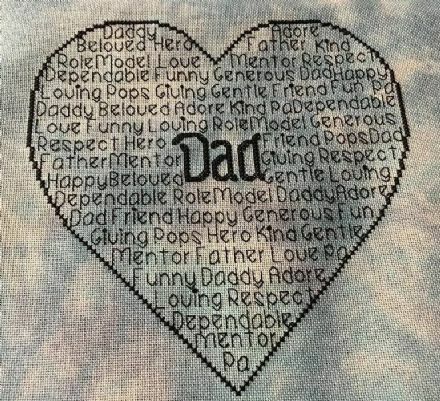 Family In Words is a unique outline chart measuring 100 stitches wide by 92 stitches high, and has been designed for you to you use whatever colours you choose when stitching. 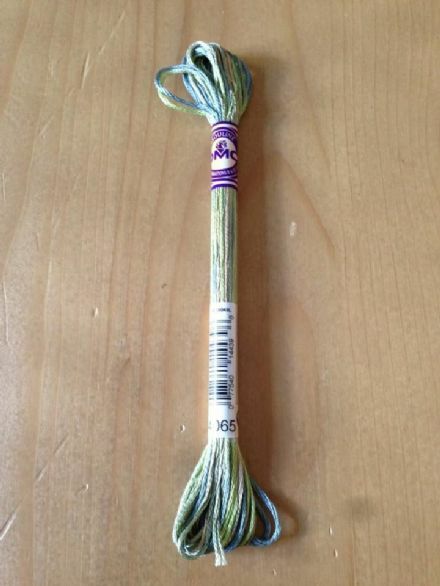 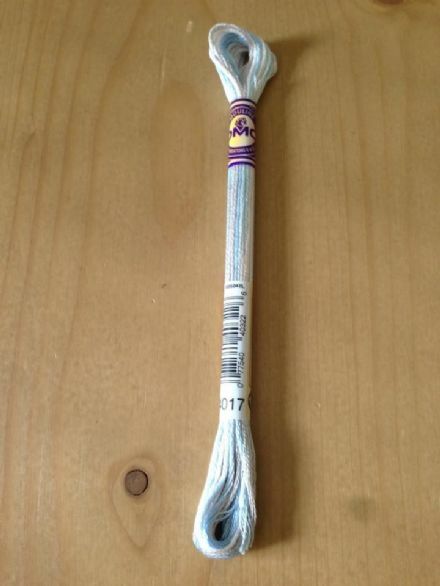 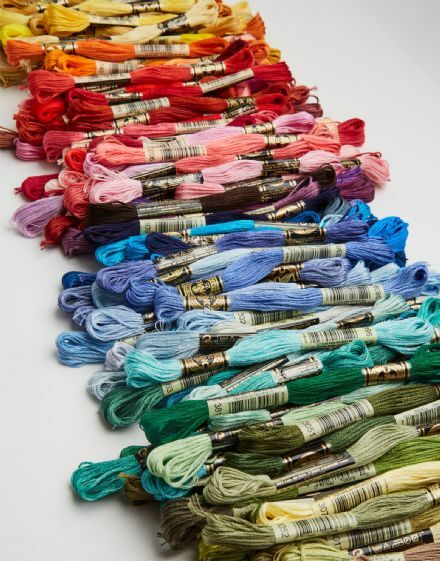 It is perfect for hand dyed fabric and threads. 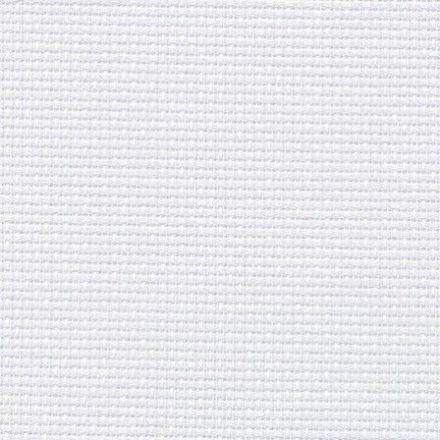 If stitched as charted, and on 14 count aida, it is estimated that you will need 1 standard skein of thread to complete it.